What an intense round of competition. 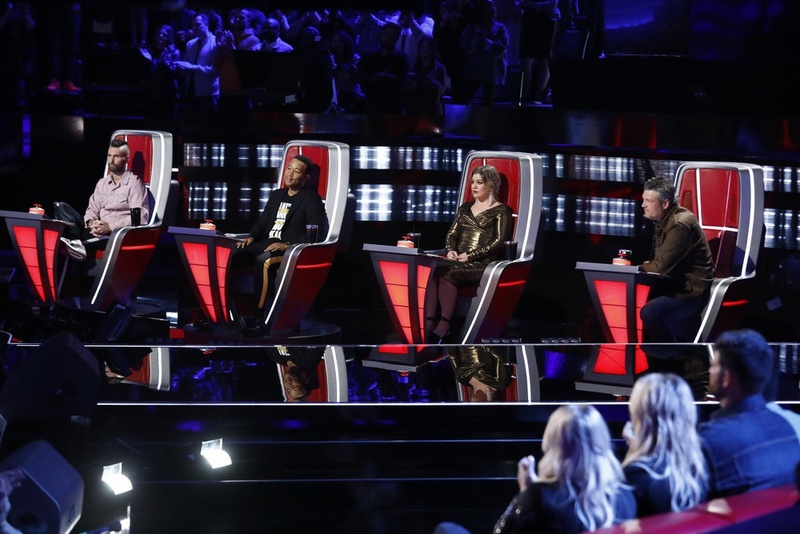 As exciting as the new element of Cross Battles are to NBC’s The Voice, it’s also excruciating to see how devastating they are to the teams of coaches Kelly Clarkson, John Legend, Adam Levine, and Blake Shelton. If you missed the first Cross Battles round, contestants from opposing teams faced off against each other, each singing a song of their choosing. Following their performance, the winner was selected by the viewing audience. Then it was off to the results. It was then crunch time for Team John’s Maelyn Jarmon and Team Adam’s Rod Stokes. “I told you yesterday, I believe in you so much,” John said to Maelyn. “I think your voice is so special and the way you use it is so special. 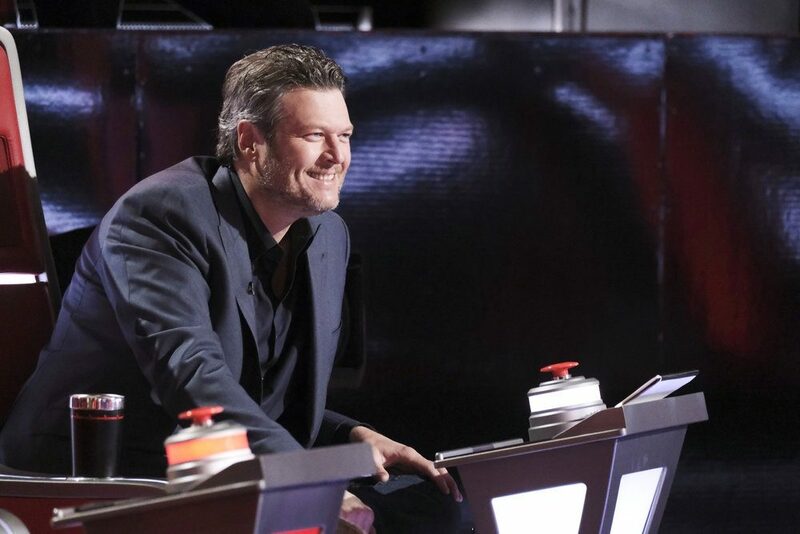 The artistry you have in your repertoire it’s just so impressive to see everything that you are doing.” Adam then turned to Rod and said, “I was so blown away by what you did last night.” He added, “Dude, you are incredible and you should be on this show. The night wasn’t without humor though as coaches and contestants alike were challenged with giving a single word description to describe each of the coaches. 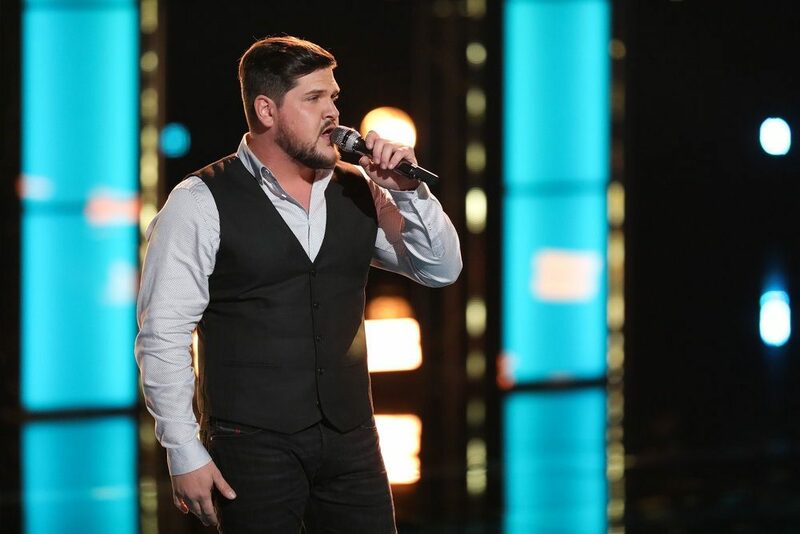 Next week, The Voice is back with the remaining artists hitting the ring for their Cross Battles round. 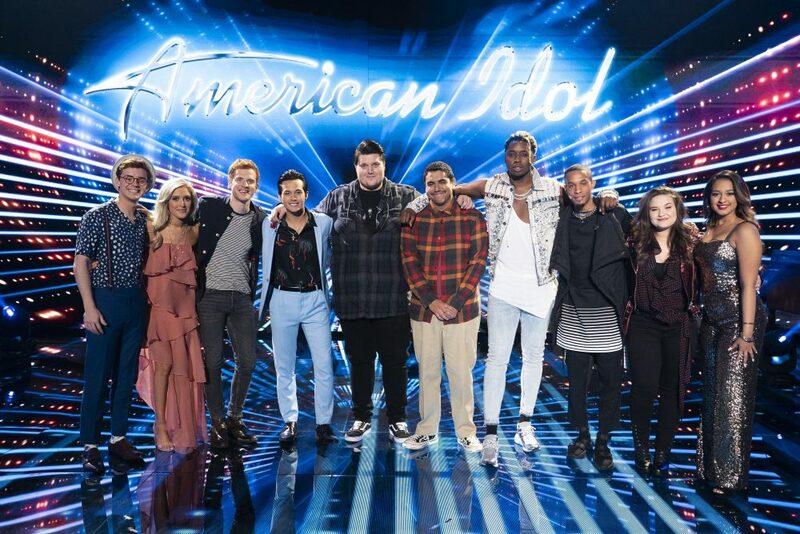 The competition will air on Monday, April 22, and the results air the following night.